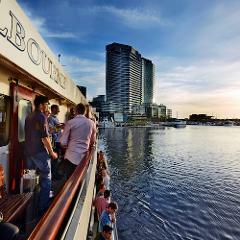 Unwind on Melbourne Showboat's annual BONZA Christmas Cruises! 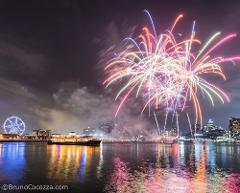 This spectacular event is SOLD OUT every year! We are offering discounted tickets NOW for 2019 bookings, and added more cruise dates due to huge popularity. Celebrate a great year with your team! All inclusive Private Cocktail Style Daytime Christmas Cruise with fascinating harbour views, substantial canapés and drinks at Lady Cutler Melbourne showboat! Celebrate a great year with your team! 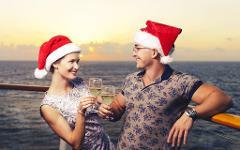 All inclusive Private Cocktail Style Night-time Christmas Cruise with fascinating harbour views, substantial canapés and drinks at Lady Cutler Melbourne showboat! 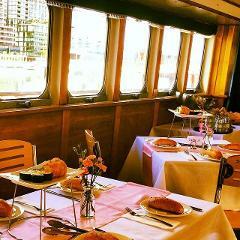 Enjoy a private Melbourne Harbour Sightseeing Coffee and Cake Cruise aboard the historic Lady Cutler Melbourne Showboat. Enjoy our superior service. Soak up the sparkling water views around Melbourne's Harbour and surroundings. 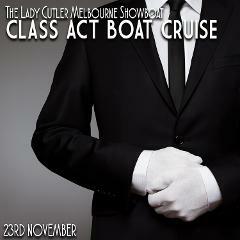 All inclusive Private Cocktail Style Daytime Cruise with fascinating harbour views, substantial canapés and drinks at Lady Cutler Melbourne showboat! All inclusive Private Cocktail Style Night-time Cruise with fascinating harbour views, substantial canapés and drinks at Lady Cutler Melbourne Showboat. All inclusive Private Cocktail Style Night-time Cruise with fascinating harbour views, substantial canapés and drinks at Lady Cutler Melbourne showboat! All aboard for a fun-filled evening of Burlesque entertainment and fine food with live artists in a delightfully decadent, intimate and slightly naughty atmosphere. Enjoy your weekend with friends and family on this relaxing harbour & bay cruise with a stunning all-inclusive menu of scrumptious canapés, meat & seafood carvery and petit desserts - spoil yourself! Bring the family on board the Lady Cutler to see Melbourne from the water, and get up close to view the pyrotechnics display from the water! 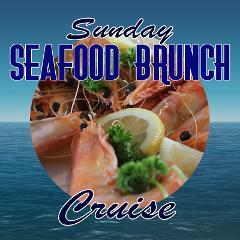 2.5-hour Brunch Cruising the Bay. 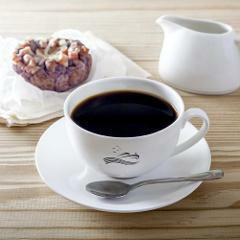 A special treat fit for that special someone or to kickstart your weekend with family and friends. 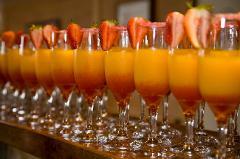 You will be greeted by the Captain with a glass of bubbles followed by hot & cold canapés and more.